2-storey over basement, 5-bay classical house with additions. Rubble with harl; sandstone margins and dressings; base course; blocking course; ruined, partially roofless. 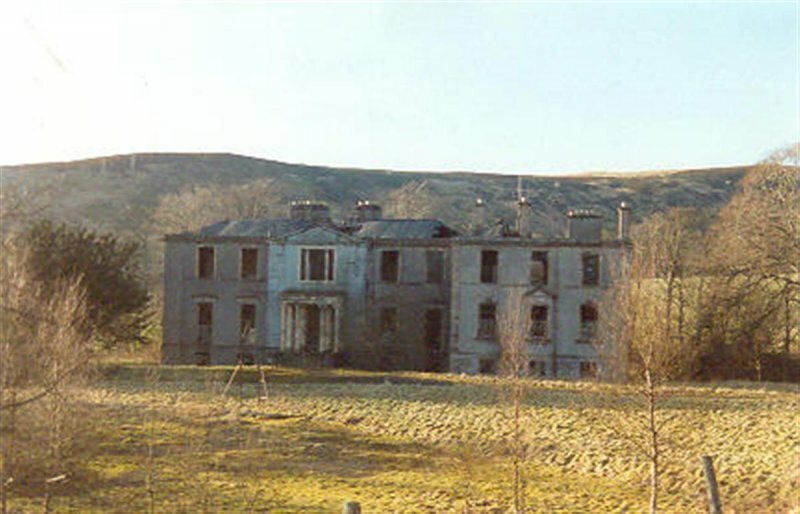 February 1990: External inspection reveals the house to be empty, derelict, and vandalised. The house was previously used by the Archdiocese of Glasgow as a seminary, but this closed in the mid 1960s when the purpose-built replacement St Peter's College opened nearby. Planning Permission has been granted in the past for a house to be built onto the original structure. SCT understands the owners would consider entering negotiations with potential restoring purchasers. 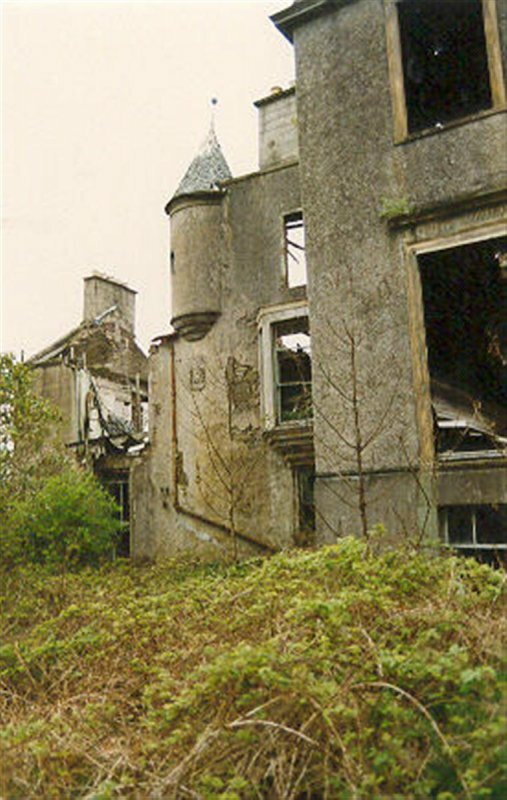 February 2000: External inspection reveals the house to be in an advanced state of decay. Much of the internal fabric and roof has collapsed. 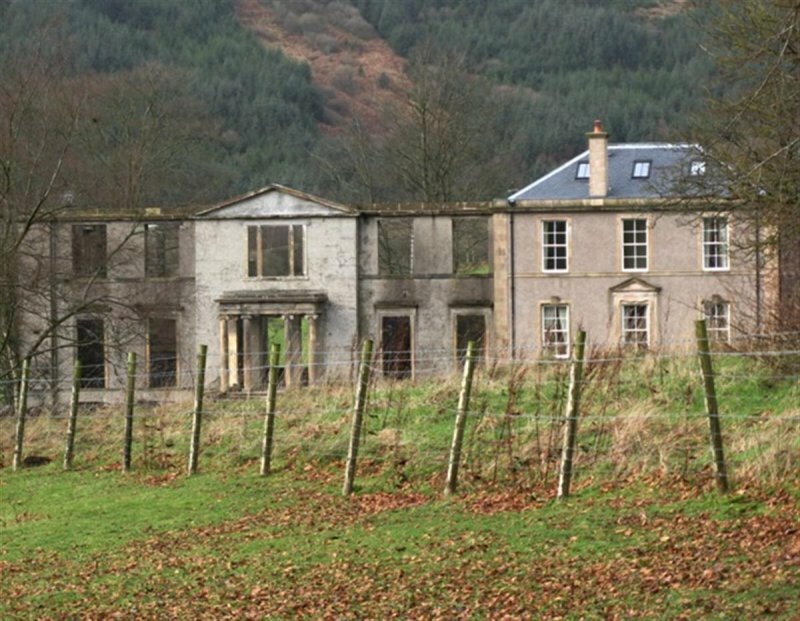 2004: Permissions are sought for the renovation of the house and the partial demolition of the outbuildings. 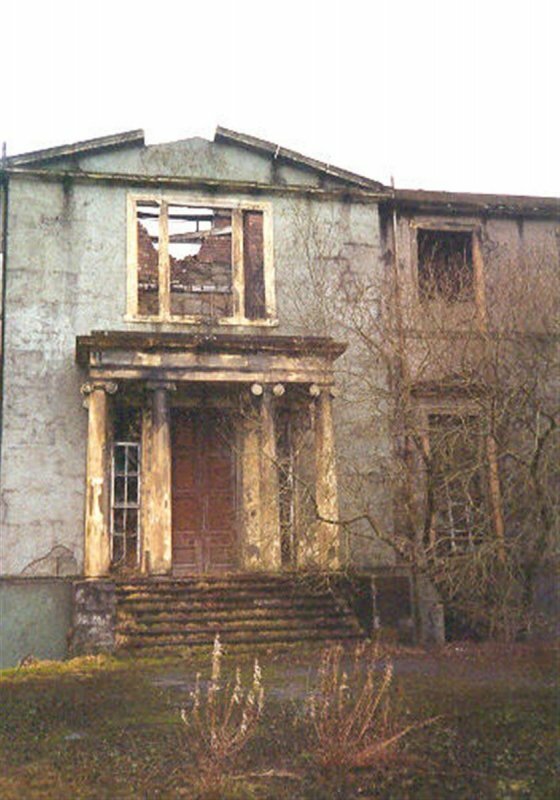 12 May 2004: The Dumbarton and Vale of Leven Reporter notes the building's inclusion on the Buildings at Risk Register. 13 May 2004: The Helensburgh Advertiser repeats the story. 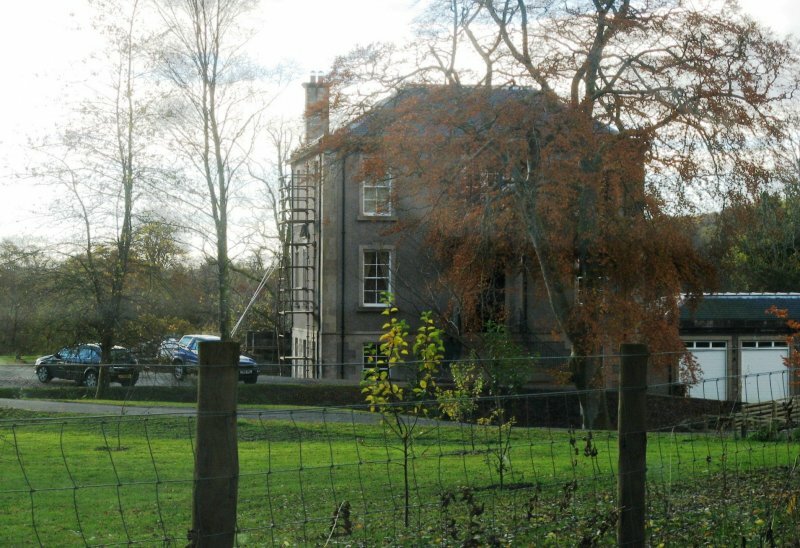 May 2006: local planners report that planning permission and listed builidng consent was granted for the redevelopment of part of the house and that these works are now complete. The planners comment that the works have been carried out very well. 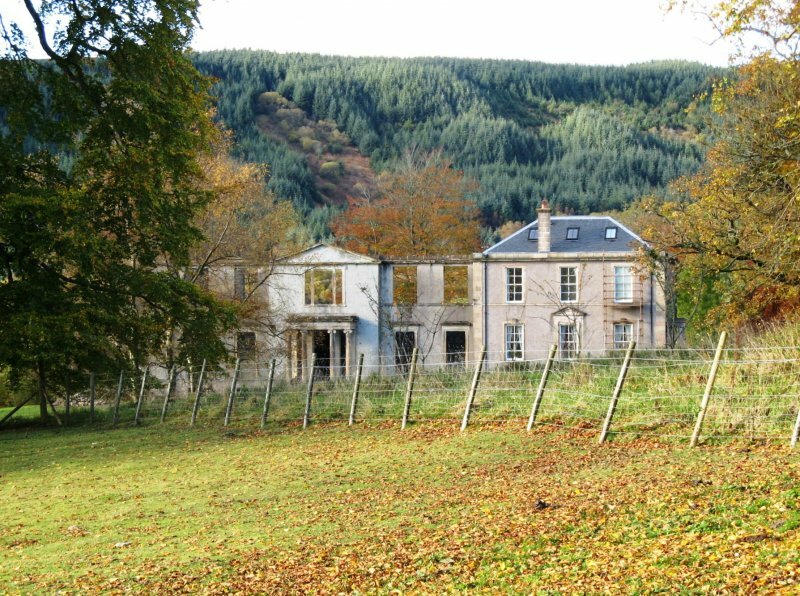 December 2009: External inspection confirms that the property is part restored and occupied. The occupied section is in good order. The remaining part of the building is under consolidation as a ruin. 25 October 2012: External inspection finds no significant change from the previous site visit. Dean and Miers (1990), p108; MacGibbon and Ross (1887-), vol. III, pp447; Tranter (1962-1970); Walker and Sinclair (1992), pp61-62; St Peter's College Magazine, 18(68), June 1947, pp12-17.